Law firm Adams & Remers has been commended for its “expertise and experience” and consistently high levels of service across fifteen practice areas by the legal industry bible, The Legal 500. Adams & Remers has ranked as a leading law firm in fifteen separate legal sectors including Personal Tax, Trust and Probate, Agriculture and Estates, Flotations, M&A, and Employment to name but a few. The Legal 500 praises Adams & Remers for attracting “top-notch work” and for being regularly used in “the big cases”. Partner Stuart Robertson is recognised as “an experienced and well-regarded practitioner”. 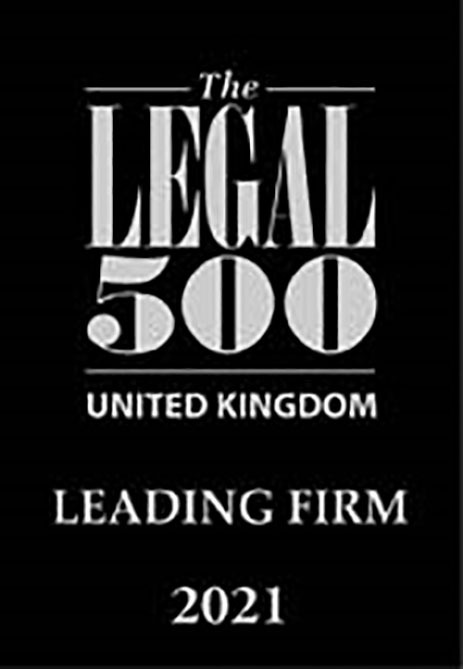 The Legal 500 is the largest and most in-depth survey of the UK’s legal market and is an essential reference tool for buyers of legal services. For further information regarding this issue contact Robin Illingworth at Adams & Remers.